On January 1, 2012, the Commonwealth of Massachusetts enacted legislation limiting lead use in recreational fishing. Mike Browne and his Get the Lead Out of Fishing project is proud to be part of reason that birds and waterfowl in Massachusetts can now be safer from this hidden danger. 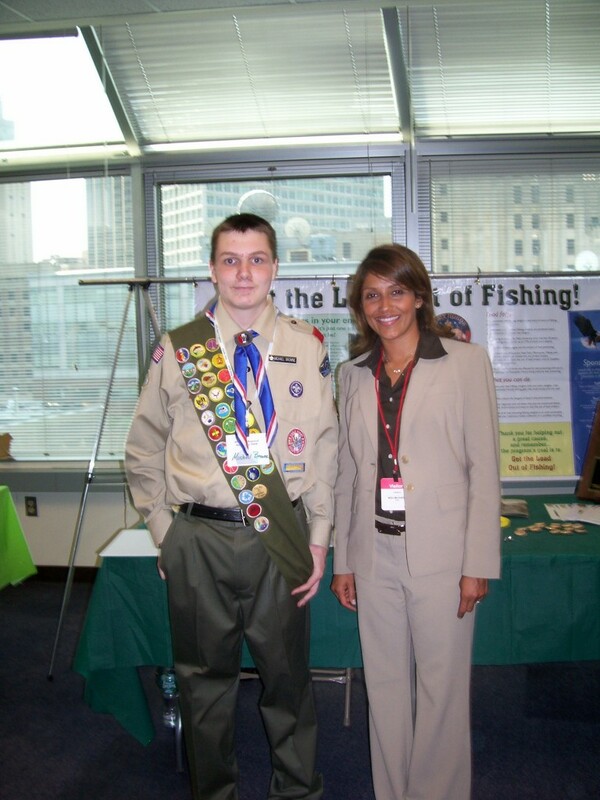 In 2009, Mike was invited to testify at the Massachusetts Wildlife Department of Fish and Wildlife board meeting. He provided valuable insight from his many fishing derbies – first hand knowledge from going out and talking to anglers. He also testified about his experiences at both the EPA and at many environmental events he had attended both in the United States and in Sweden. The board decided to ban lead (read the announcement on the MassWildlife website) and gave anglers and retailers until January 1, 2012 to transition to non-lead fishing tackle. Mike is proud that his efforts played a part in helping the board decide to ban lead. 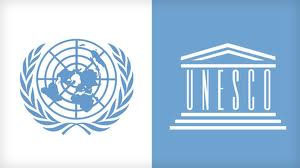 Get the Lead Out of Fishing is proud to announce that UNESCO (United Nations Educational, Scientific, and Cultural Organization) asked us to create a lesson plan to be used in classrooms all over the world. We focused on delivering a lesson that is flexible enough to be used at a variety of grade levels and can be tied into other lessons students may already be learning. This lesson plan is posted here for any teacher or group leader to use to teach how to get the lead out of fishing. As we like to say, “lead in fishing is a big problem with a simple solution” and this lesson plan is a great way to continue to spread the word. Mike Browne was featured in a special education section of the paper on young people making a difference. “Five Do-Gooders” interviewed teens from all over the country who found a problem and made a real difference in trying to solve it. 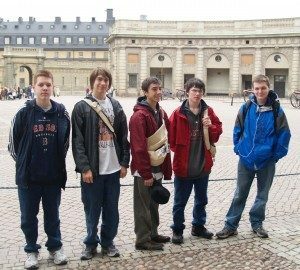 The article highlights the origins and success of Browne’s project and talks about his Aspergers. 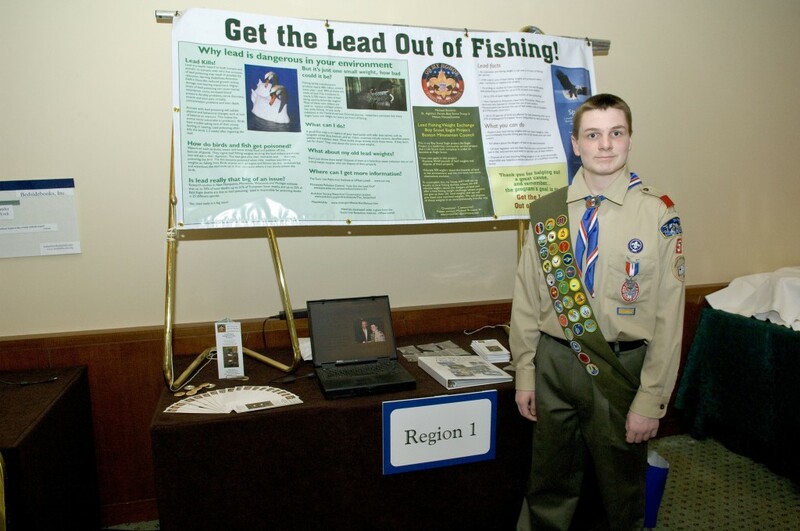 Mike is happy that the “Get the Lead Out of Fishing” message is reaching an entirely new audience of educators and parents. 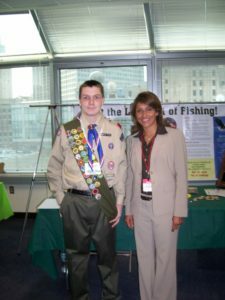 He hope that educators will be inspired to teach their classes about the hidden dangers of lead and that parents will teach their children and buy lead-free fishing weights. Update: Browne has created a lesson plan for use in the classroom to teach students about the hidden dangers of lead. View and download the lesson plan. 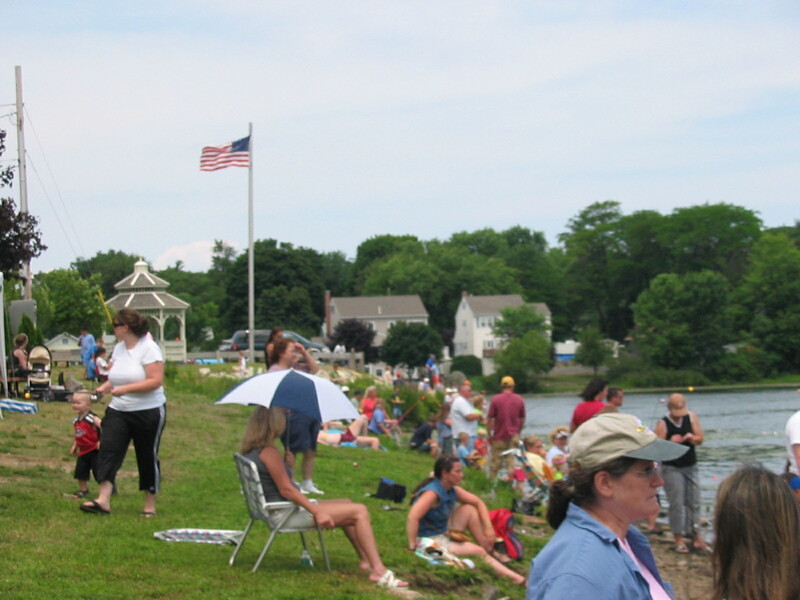 Get the Lead Out of Fishing at Whitman’s Pond Fishing Derby – Third Year! I am happy that the Whitman’s Pond Association invited me back for my third year in a row. The organizers told me that fishing derby participants liked the project and felt that the information was very valuable – many favorable comments. I set up my tent and booth and handed out over 200 kits (containing a sample pack, a button, and a brochure) to participants. It was blisteringly hot that day! Another successful day of raising awareness! Thanks to grants from Do Something and SeaWorld, I designed and had made new buttons as part of my “Get the Lead Out of Fishing” kits. The buttons have proven to be very popular at fishing derbies and educational events. 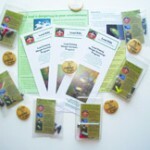 They are colorful and provide a durable way to remind people to choose environmentally-friendly lead-free fishing gear. Update: I have finally run out of buttons! Thanks to everyone who requested them. I will post here when I get a new supply in! 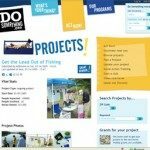 Get the Lead Out of Fishing is proud to announce that Do Something has awarded $500 to me to continue his project. Do Something believes you have the power to make a difference. It is our aim to inspire, support and celebrate a generation of doers: people who see the need to do something, believe in their ability to get it done, and then take action. At DoSomething.org we provide the tools and resources for you to convert your ideas and energy into positive action. Be part of a generation of doers. I will use the money to provide additional unleaded fishing kits and public awareness. Want to learn more about Do Something? Welcome to my new updated web site. I have added lots of new features. You can view videos that explain the project. Check out the press. 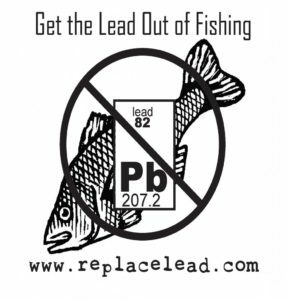 Learn more about what you can do to Get the Lead Out of Fishing! Check out the news and announcements. I am proud that I have been able to make a difference. 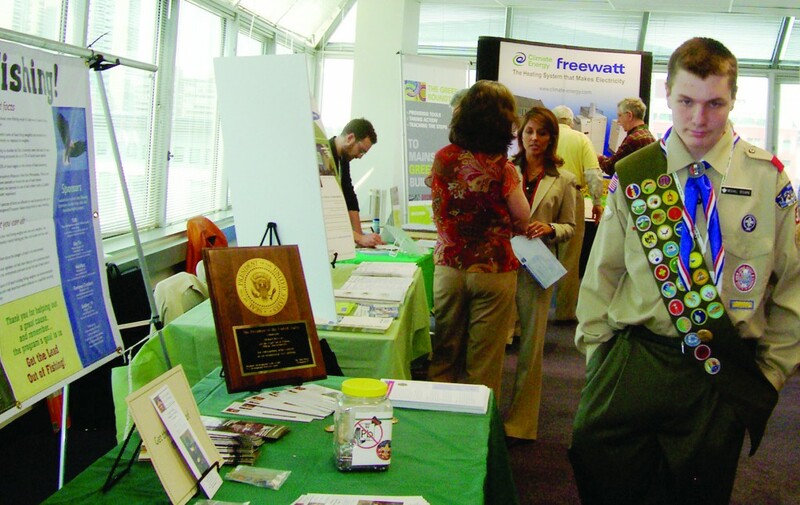 For the second year in a row, I have participated in the EPA’s Green Expo in Boston. I had the chance to meet with over 100 EPA employees, their families and members of the public. Great group of exhibitors showing everything from green energy to organic food. All about non-toxic, low impact lifestyles. 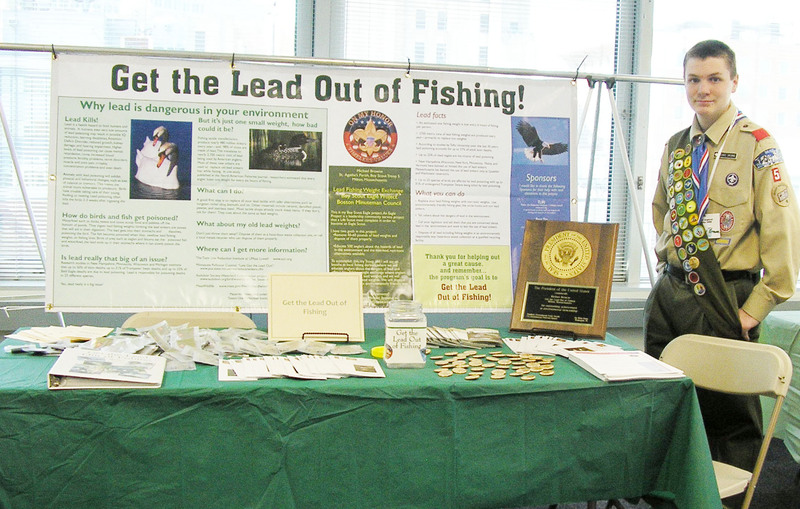 It was terrific to be able to continue to spread the word about non-lead fishing weights to a new audience. 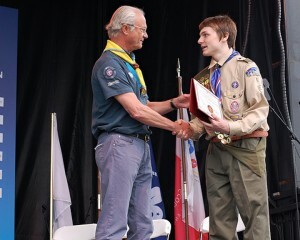 Mike Browne was honored by King Carl XVI Gustaf of Sweden who presented an award to Browne during his stop in Boston. 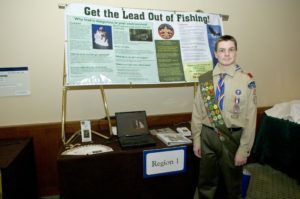 Get the Lead Out of Fishing is one of the projects selected to receive an award. 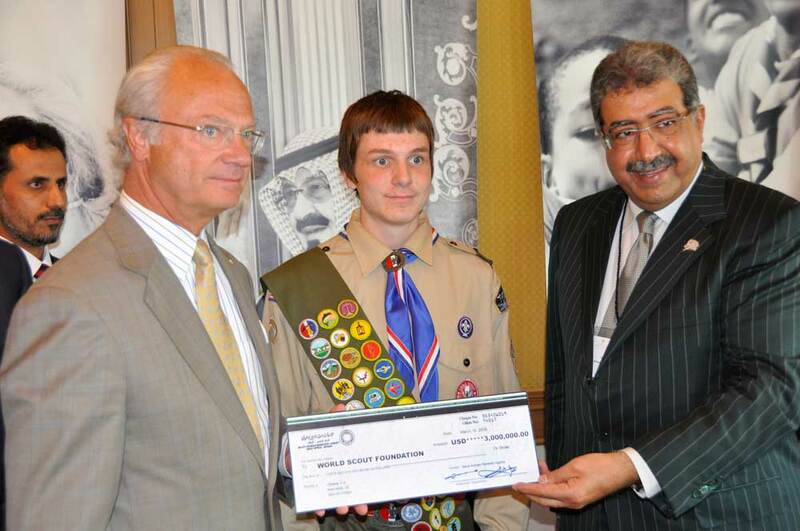 Browne was also selected as one of the Boston scouts to take part in an award ceremony when King Abdullah of Saudi Arabia presented a check to the World Scouting organization for a Gifts of Peace program. 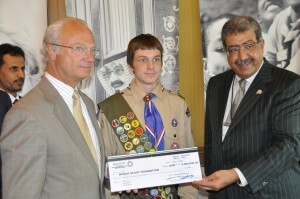 King Carl XVI Gustaf is the honorary chair of the World Scouting organization. 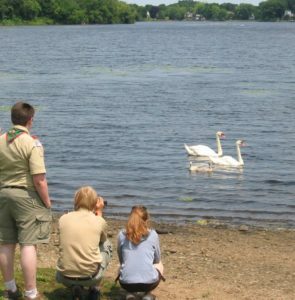 Executives from World Scouting also attended the event which took place the day before an event where Boston-area scouts were invited to attend a special event tied in with the Volvo Sailing Adventure tour. Browne traveled to Sweden last year and saw Gothenburg and Stockholm. While traveling in Sweden. Browne and his team were paired with host families who brought them into their home for dinner, giving them a chance to really get to know the Swedish way of life. There is a video of the ceremony. Watch it here… Scroll to bottom of page.